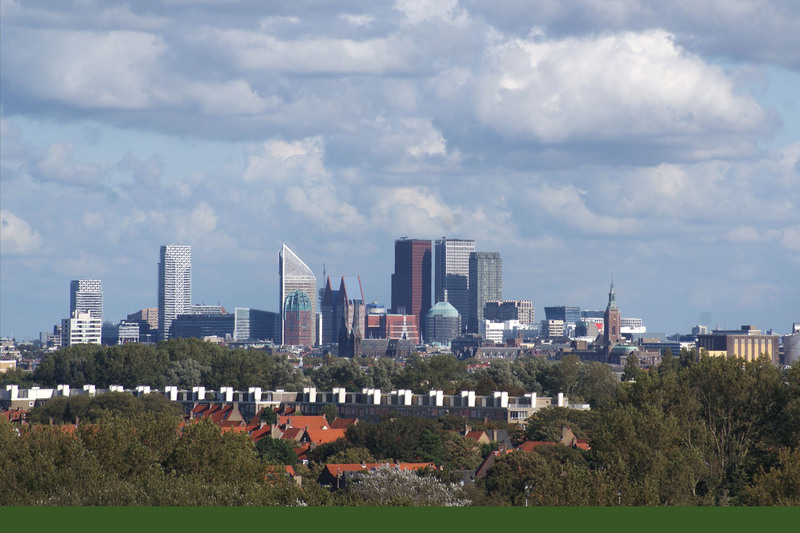 Especially for Expats we have several programs about The Hague. During these tours you will learn all the interesting aspects of this special city in an educational and entertaining way. All tours take approximately 3.5 hours and are carried out with a luxury coach. During those excursions your tour guides Rob Andeweg and Terry Kruller von Nassau Dietz will give you lot’s of explanation. The tours can be booked in consultation in terms of date and number of guests. In addition, we offer a special Ladies program for the female Expats. The Hague: Colorful Cit at the sea! 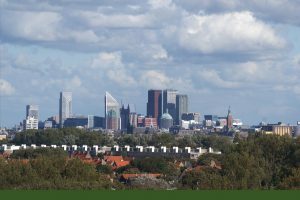 During this tour your tour guide Rob Andeweg will introduce the guests to the most versatile and colorful city in the Netherlands: The Hague! The Hague as City of Peace and Justice, The ‘Residentie’, the Political Heart, Embassy City, Festival City and the most beautiful Dutch seaside resort! 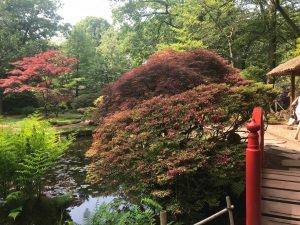 The Hague also offers an oasis of green areas with fantastic parks, such as the Japanese Garden and the dune areas with their beautiful flora and fauna. It is also a city with a diversity of neighborhoods: from the chic ‘Van Stolkpark’ until the beautiful and colorful ‘ Schilderswijk’. Here is the ‘Haagse Markt’, one of the largest markets in Europe, where the merchandise displays the multicultural composition, 4 times a week and attracts many visitors. 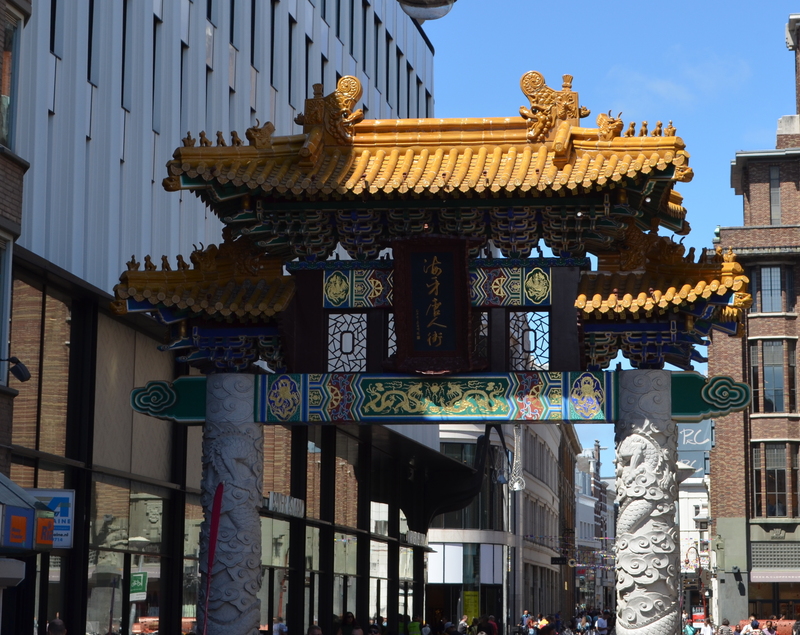 But also Chinatown: a piece of Asia in the middle of the center of The Hague! 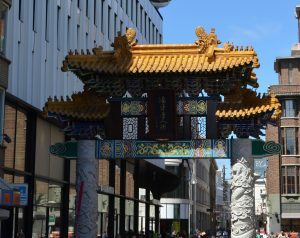 Behind the Chinese gates you will find atmospheric Asian restaurants, specialties, exotic products and various shops. The seaside resort of Scheveningen offers a special combination of recreation. From strolling along the boulevard with many cafes and restaurants, beach pavilions and shops, until a visit to the Scheveningen Pier and the Casino! 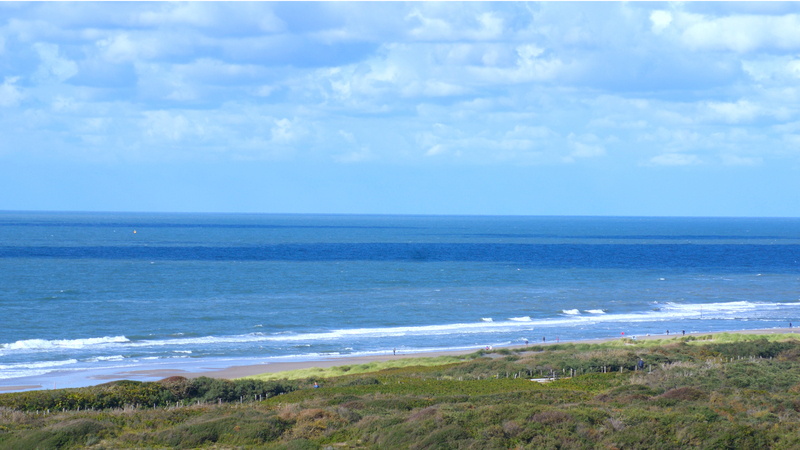 In addition, the beautiful boulevard is an important link in Dutch coastal protection. We will of course conclude this tour with a drink on the boulevard. The Hague, the wordly city behind the dunes ! 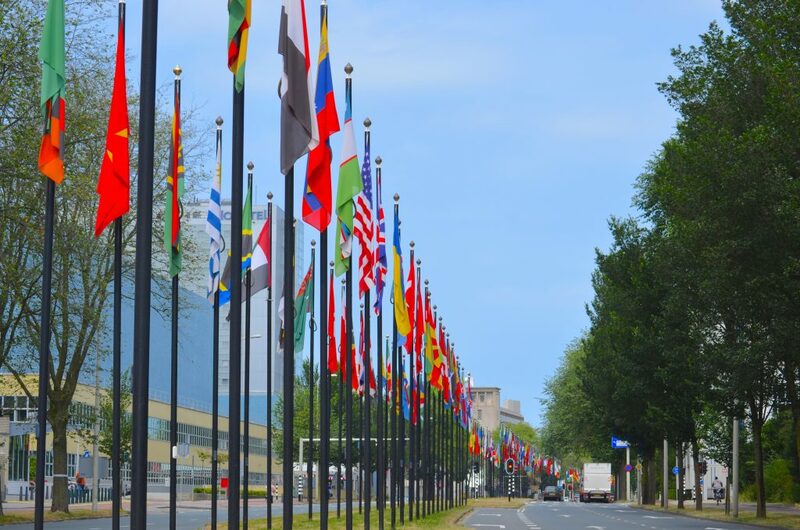 During this tour you will see all aspects of The Hague (called the Residentie) as an international city with: The Peace palace and the Justice organizations, the Political Center, the ‘Residentie’ and the Cultural City. This varied tour is hosted by Rob Andeweg, he is born and raised in The Hague and has over 25 years of experience with those incentives. We will visit many things that make the ‘Residentie’ unique, including the Binnenhof and of course the Gardens of the Royal Palace, the boulevard of Scheveningen and Kijkduin, Chinatown and the embassy district. Rob talks about these special places in a very entertaining way. Of course we will eat fish at the fish market in Scheveningen or eat a ‘Haagse Kakker’ (a typical pastry of The Hague) or have a pick nick in the Palace Gardens. We will end this day with a drink on the beach. This interesting and educational excursion is suitable for tourists from The Netherlands and abroad. 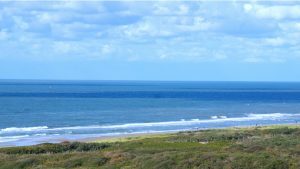 You can get acquainted with the Dutch approach in the area of water management and coastal defense. In this field the Netherlands are unique and distinguish themselves worldwide. In an entertaining way we show you the activities and cooperation between the Municipality of The Hague and the Delfland Water Board. We will visit Natura 2000, The Boulevard of Scheveningen, The zandmotor and other interesting water control aspects. Beside that we pay a visit at the interesting museum of Scheveningen: ‘ Museon’, where one gets an explanation about this fishing village, the seaside town and their art and costumes. We end this tour with a drink at the museum. During this tour the guests are taken on an interesting journey of discovery through the beautiful forests and parks of The Hague. 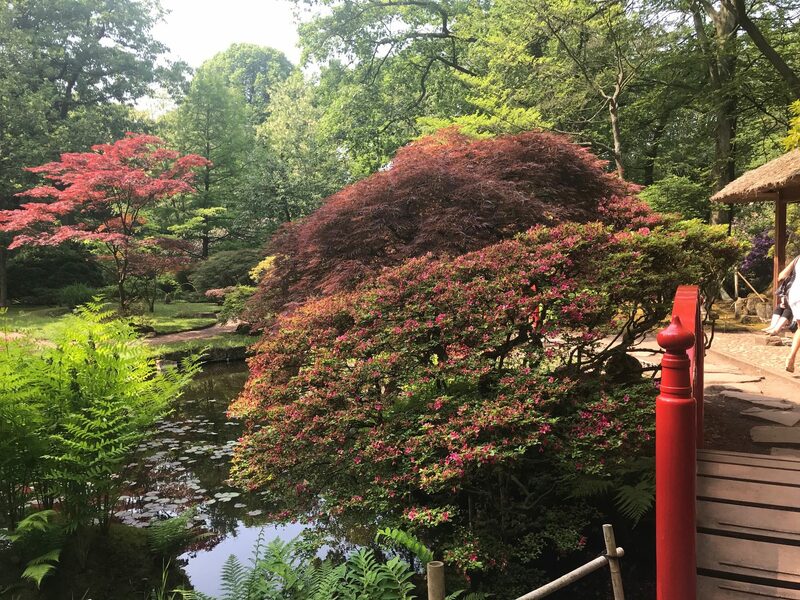 In the spring and fall, you will be treated to the special and unique Japanese Garden in Park Clingendael. Throughout the year we let the guests taste the atmosphere in the beautiful and versatile and oldest city park: the Zuiderpark, including the Flower and Herb garden and we will visit the unspoilt ‘Scheveningse bosjes’ and the beautiful ‘Haagse Bos’. This tour ends with a high tea at the restaurant of the beautiful ‘Rosarium’.